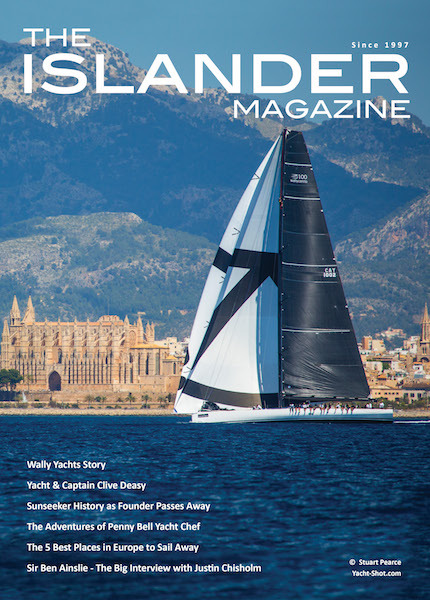 Queen’s Award winner Superyacht Tenders & Toys has been selected by specialist inflatable supplier Henshaw to handle sales of all its superyacht transom fenders. 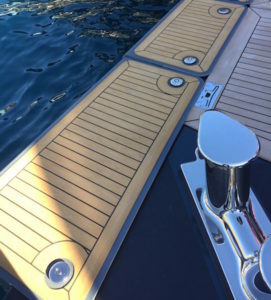 Johan Jorstadius, VP Sales Europe for Wing, Henshaw, Fabtek and Patten Group commented, “Superyacht Tenders & Toys is the front-runner when it comes to superyacht deck equipment management and consultancy, so they were the obvious choice for a partner. 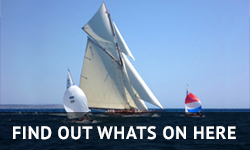 Superyacht Tenders and Toys’ deck equipment specialists will handle all superyacht transom fender enquiries for Henshaw. The two companies will collaborate on initial concept designs and the team from Superyacht Tenders & Toys will template a transom prior to production to ensure the fenders align to the yacht’s contour. 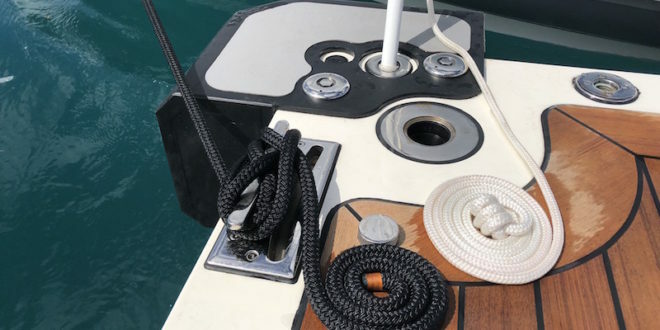 Popular with all superyachts from cruising boats to explorer vessels, transom fenders provide long-lasting protection from damage by tenders and water toys. Foam-filled and wrapped in Hypalon, Henshaw’s composite fenders are designed for high impact. 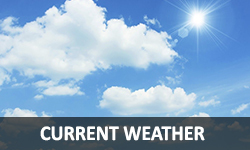 The closed-cell core and durable Hypalon covering are specifically engineered for the marine environment. 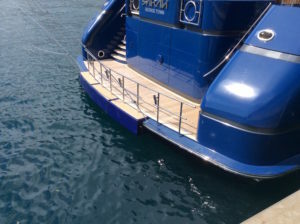 Manufactured to be non-slip and soft-step, the fenders are available in a range of colours or faux teak to match the deck. Henshaw’s transom fenders come in sections for simple, fast installation. Each piece is lightweight for easy handling and quick stowing after use.